PADI and SSI Dive Courses. Get Certified in Coron, Palawan! Amazing Coron, a Divers Mecca don’t miss out. Come find out why most beginners who have no diving experience, choose Coron, Palawan to get certified. Yes the course is the same all over the world, but the areas that you dive in are completely different. Let us show you how to live and explore life underwater at one of the top 10 dive destinations in the world. 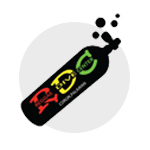 We offer both PADI (the most recognized dive institution in the world) and SSI (a French Organization) certifications. The first step is the Open Water Certification, which ,is a intense 3 day course, involving both classroom and “in-water” instruction. Of course if your not sure that diving is really your thing, you may take a Trial or Test dive before becoming certified. The Discover Scuba Diving introduction dive is a chance for you and your whole family (10 yrs and above) to try out diving and decide if it’s something that you wish to follow. Where can i do my PADI open water in Coron? We don’t just teach the basic diving course. After the Open water course you can move on to the “Advanced Open Water course” which give you a green light to explore deeper and more exotic, undiscovered areas. 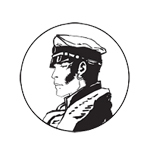 This course is also required to enter inside most of the shipwrecks. Since Coron is a diving haven, with unlimited sites in and around the town, you may decide to hang out and even take your Dive Masters course here, which gives you the ability to live and work in the Diving Profession. 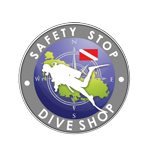 Whether your studying diving as a hobby or as a profession we can help. Providing you with the best quality training and instruction at the most affordable price is our goal. 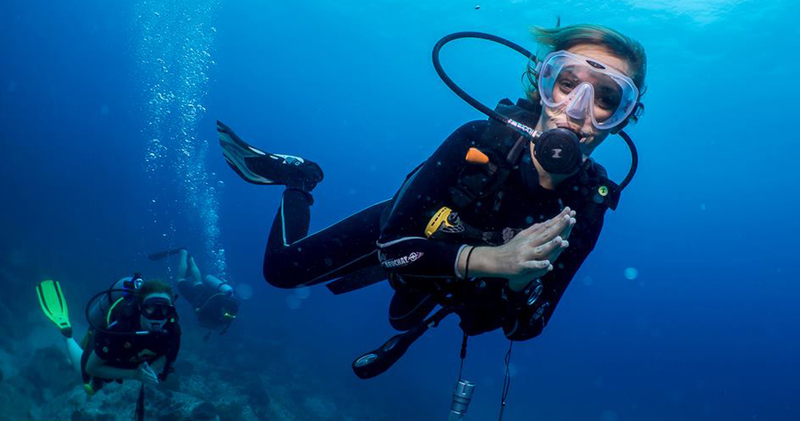 Although we are the first to admit, diving is not a place to try and save money by taking the cheapest price, we do understand that getting Certified through PADi or SSI can be an expensive proposition. If you have the extra time to stay here in Coron, you can explore our more than 50 different dive sites. This is why Coron has been voted the 9th best dive location in the world. It’s not just one beautiful dive site, but rather a bunch of different sites and nestled close together. Whether its ship wrecks, coral gardens, swimming with giant whale sharks, or sea turtles, or even the elusive Dudong or Manatee, everything is here for you to enjoy. REGISTER TODAY and see why Coron is the best place in Asia to get your diving certification.